The organisers of the race are banking on the arrival of the winter rainfall to fill the Berg River in time for the annual odyssey from Paarl to Velddrif on the West Coast, and have committed to going ahead with the event despite the ongoing drought. The biggest change in the race structure has been the introduction of a new team format for the competitive side of the race, involving paddlers pairing up for the four day race. The event will still allow paddlers keen to take on the 240km challenge in a single to enter as solo paddlers. 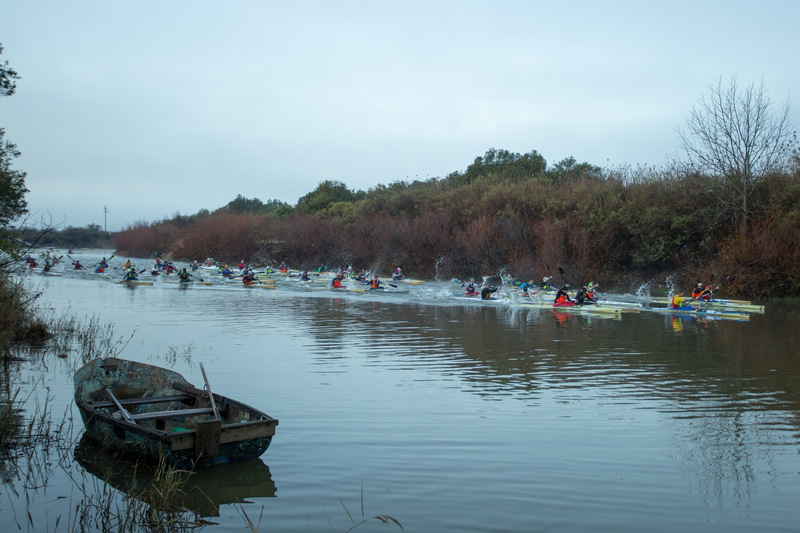 The pre-race time trial has been withdrawn and paddlers will instead be seeded for the start of the first stage using the Canoeing South Africa national seeding ladder. Entries for the 2018 Berg River Canoe Marathon will open on 2 April 2018 via the race website.